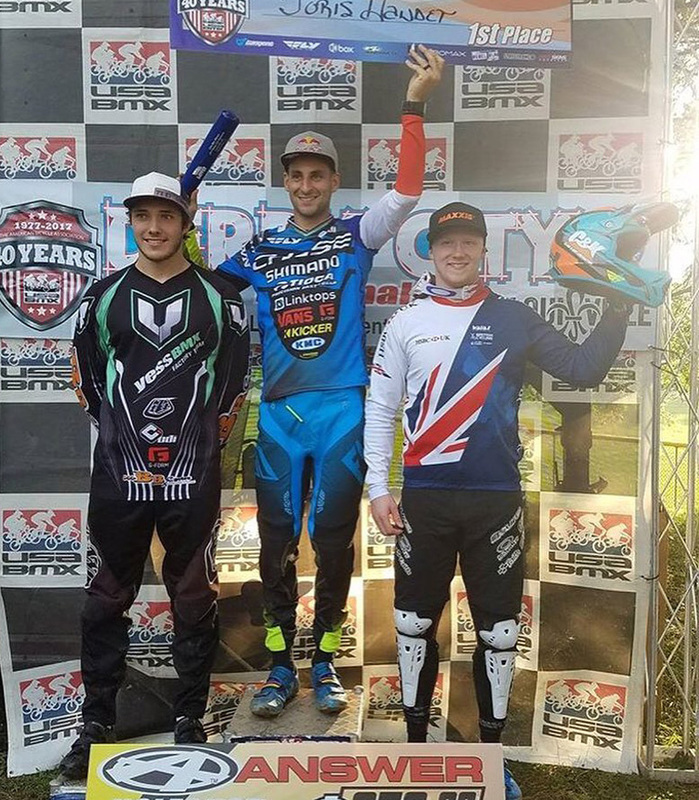 Queensland native, Joshua Mclean, had been on our radar for a while but he really caught our attention when he appeared on the podium of this year’s USA BMX Louisville National between Joris Daudet and Kyle Evans. 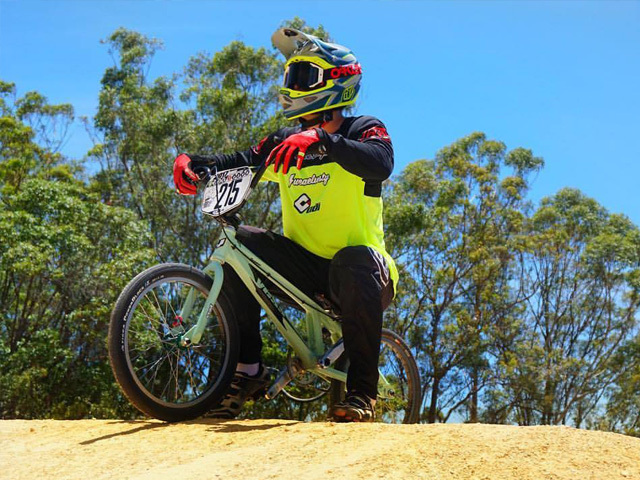 15: How long have you been racing BMX? 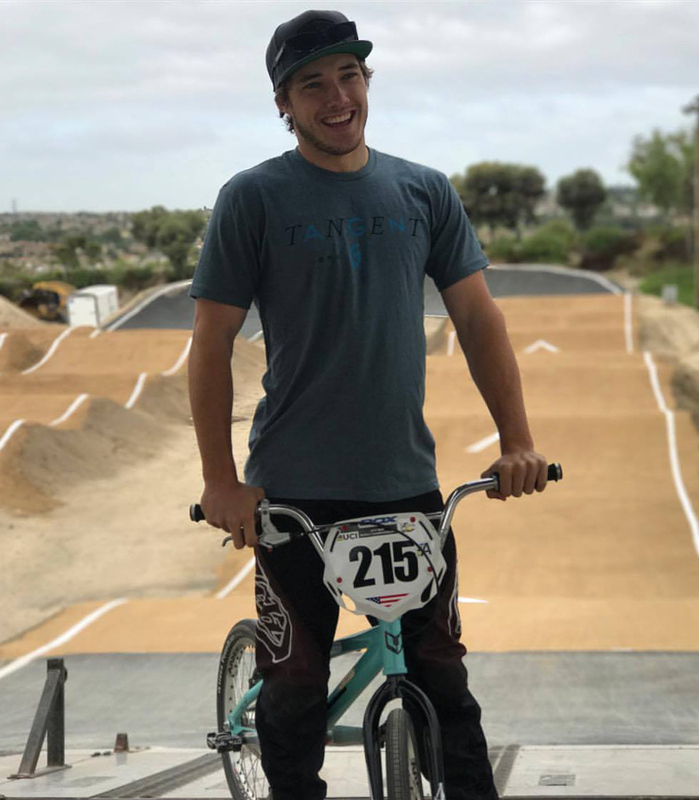 Joshua: I’ve been racing BMX for about 13 years now, going on 14. 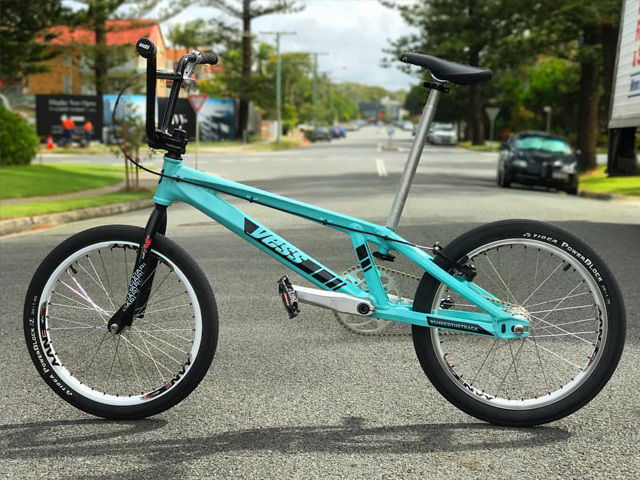 I started riding at a QLD Australian local Club – Mackay Pioneer BMX which was the same club as Melinda McLeod. My brother Luke always wanted to ride BMX as we lived across the road. My Aunty went to Toys ‘R’ Us and bought him a bike. He was 11 and I was 6 years old. I loved watching him ride and wanted to join in. 15: Did you have any BMX idols when you were starting out? Joshua: I have always focused on my own thing. I was lucky to start with some really good riders at Mackay BMX Club who had World plates. We were all pretty competitive from a young age. It wasn’t until I started travelling that I got to see the elite riders. 15: Give us some of your big results from your amateur days? Joshua: In 2013, I was Australian National Champion in 15 boys, I only missed one final but this was my first win. Other than that, I made the finals in Rotterdam at the World Titles and got W6. I also rode the Cruiser event that year for fun and it all worked out well to take home W1. My other big result was the Oceania Championships in 2015, first year Junior. It was on a wet track and due to the weather, the fastest lap was the winner. I was also 3rd overall for our Australian National Series that year. 15: Is this your first year in Elite? Did your Jr. Elite years help you to prepare you for the intensity of the Elite level? Joshua: Being 19, Yes this is my first year Elite, it has been a great year. Some good results back home in the National Series meant I got to represent Australia at the Worlds in Rockhill. 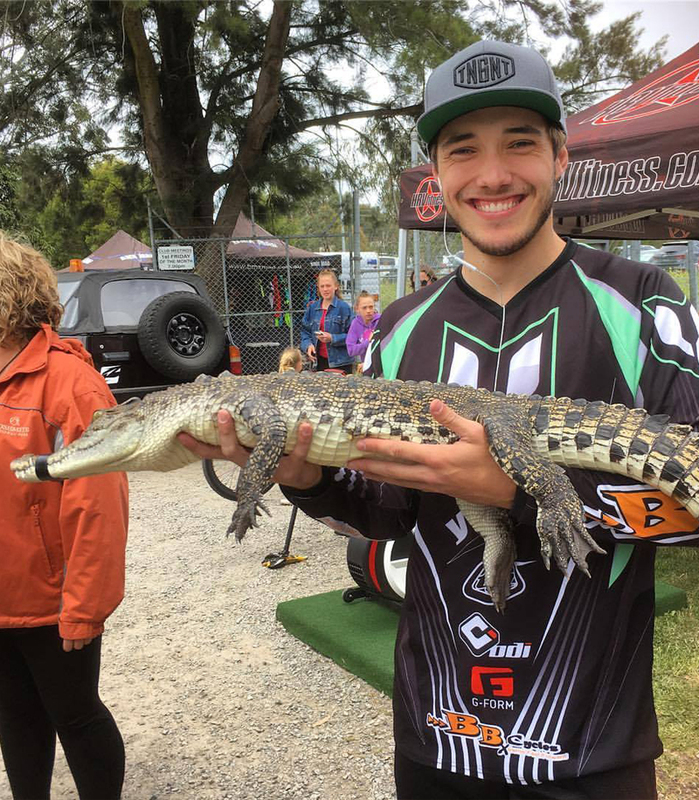 While I was still Junior Elite I got to travel with the Australian BMX Academy to a couple of Supercross Events in Rock Hill and Sarasota. This was great fun with the boys and we got some experience racing over here with the elite riders. That definitely helped me prepare for Elite. My second-year Junior elite was not great at all. It was just one of those years were injury played a bigger part. 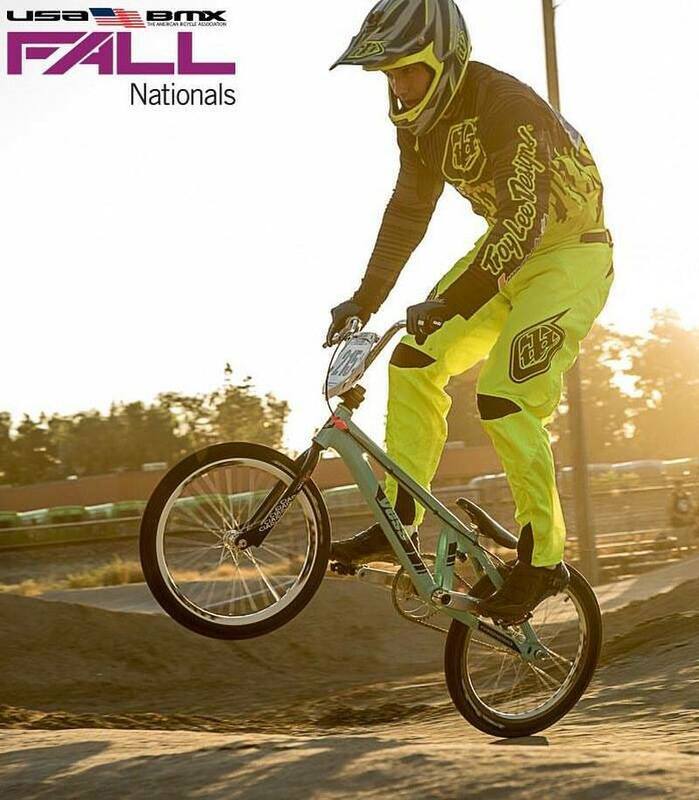 15: Obviously, your best Elite result so far came in Louisville at the USA BMX National … in a stacked field. How did that feel? Joshua: Honestly, I don’t think it has sunk in yet. It was just another race and day that I got to enjoy and ride my bike with good people. The weather didn’t bother me, I usually enjoy racing in the rain and mud. It’s always a good laugh with everyone. 15: What did you spend the big pay cheque on? Joshua: I ended up spending my money on staying in the USA longer and maxed out my travel visa. I flew from Florida to San Diego to do some training at the Chula Vista Training Centre which was awesome. After being on Café Willoughby thanks to Tyler and Sam, I extended my trip for the third time to be able to stay for Reno. 15: Gym, sprints or track? What’s the most important to you for success at Elite level? Joshua: At the level the sport is at now, you need a bit of everything to be able to win. I’m always looking for new ideas. 15: 8m, 5m or something else? Do you prefer Euro tech or ABA pull … yes, we know this is a big generalization :)? Joshua: To me I believe the sport needs all of them as you have riders who only like the 8m, 5m, euro tech and ABA tracks etc. As pro racers we are meant to be able to adapt to anything and that is why I think we need a series where we have all different kind of tracks/hills to see who is the best all round rider, not just a separate SX races and ABA races. 15: What has been your favorite track you’ve raced on … do you have one you just don’t like? Joshua: One of my favorite tracks to race would be Rock Hill. I think it makes for good racing, as you could see at the World Champs with all Finals being super close at the finish line and not over after the first corner. 15: Injury is an inevitable side effect of BMX, have you had any bad ones? Joshua: As I mentioned last year Junior wasn’t good, my Collar Bone kept me out at the wrong time. It is the 5th time. I broke it first in Adelaide, then during Worlds in New Zealand and again and again. Now I’m trying to keep it strong. 15: Who’s the worst person to be beside on the gate? Joshua: No one is bad to be beside, I’m usually focusing what I’m doing too much on the gate. 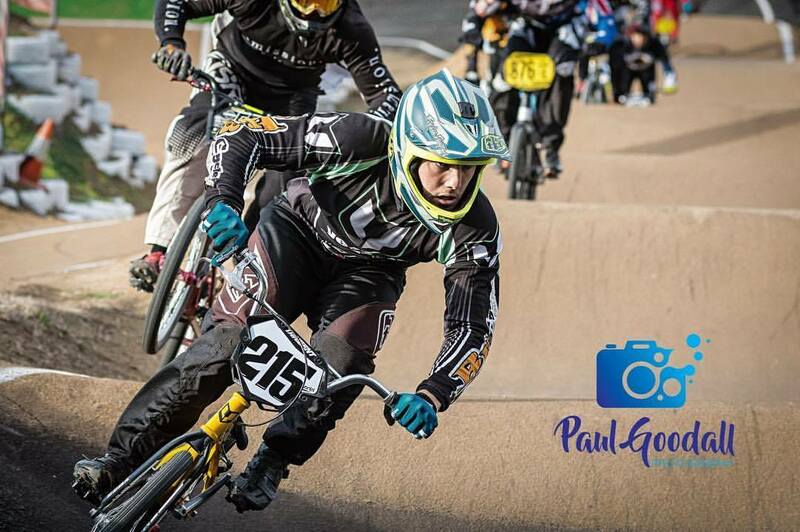 15: One suggestion to make the sport of BMX racing better … what would you like to see? Joshua: I’d like to see there be a series where it is on all different tracks/hills. 15: What’s your goal the 2018 season? Where will we see you on the gate? Joshua: The goal for 2018 is to do all of the World Cup rounds as I have never done the whole season before. Other than that, I’m hoping to spend more time in America again. 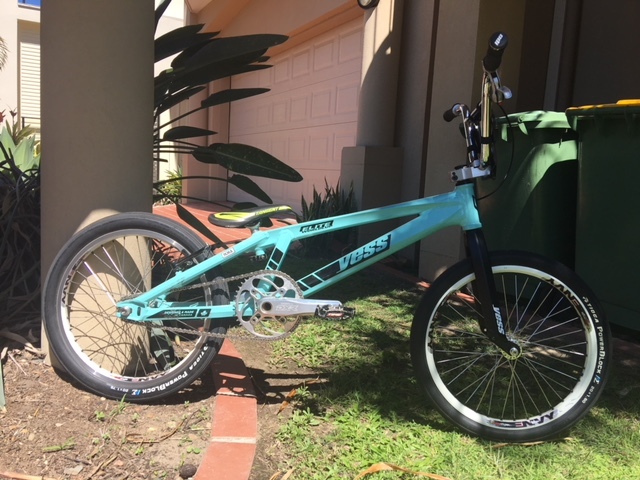 15: Long term BMX goals? Joshua: My long-term goal would be to live in America full time so I can race all the top riders more often, do a lot more world cup events and be the best I can be. We all want to go to the Olympics one day but I am going to take 1 year at a time and set small goals. 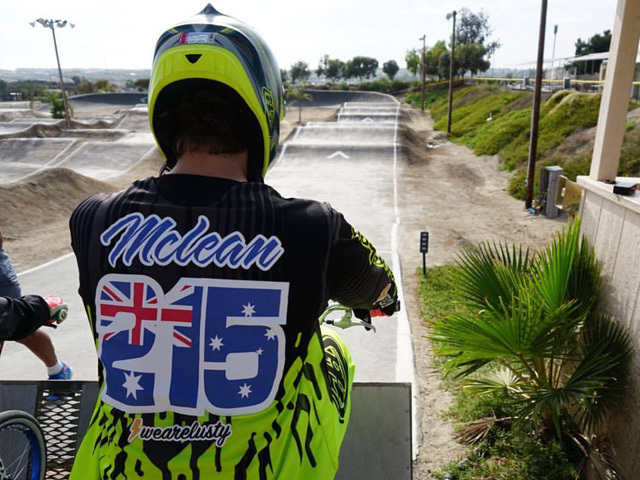 15: You’re still in the dawn of your BMX career but have you thought about life after BMX? Joshua: I try not to think too much about it as I like just thinking what I’m doing now. There probably won’t be a life after BMX because I would like to stay involved in it as long as I can. Just like to thank all my sponsors and support group that help me to continue.